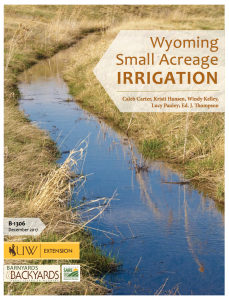 Extension educators often field questions from small-acreage landowners who are new to Wyoming and Wyoming water law or who want help in choosing an appropriate irrigation system for their property, says extension educator Caleb Carter. “This guide combines all this info into one place, helping answer their questions, while answering others they may not know to ask,” he says. “Can I Irrigate?” explains how to determine if a property has a water right, figuring how much water does the water right entitle the irrigator, how water rights may work within a subdivision (and different scenarios of how landowners coordinate and share water use to meet everyone’s needs), and a brief description of Wyoming water law. “How can I irrigate?” discusses various irrigation methods used across the state, their pluses and negatives, and which irrigation system might best fit certain situations. Small-acreage landowners have many options to choose from to irrigate their properties, notes Carter. 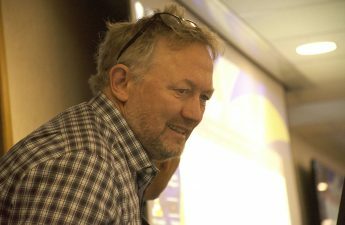 “This guide covers benefits and drawbacks to each method, helping landowners make an informed decision,” he says. “Should I irrigate?” presents when to irrigate and how much water to apply. Several examples show how to determine the correct amount of water for a crop, how much to order (such as from an irrigation district), and how long to apply it. “Irrigation Conflicts in Your Neighborhood,” gives points to consider if a landowner finds himself or herself in a water conflict. 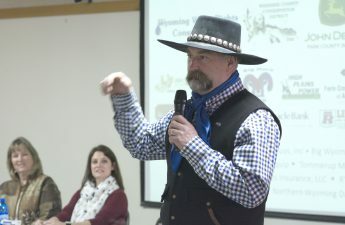 Lucy Pauley, mediation coordinator with the Wyoming Department of Agriculture, says her office receives calls and emails every spring from residents seeking help with water disputes in subdivisions across Wyoming. 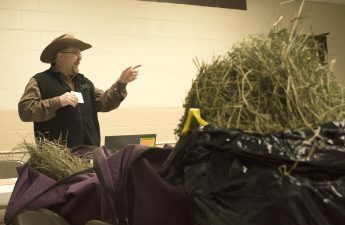 “I’m excited to have this resource to share with them and help answer their questions about everything from water rights to disagreements about irrigation methods and everything in between,” says Pauley. 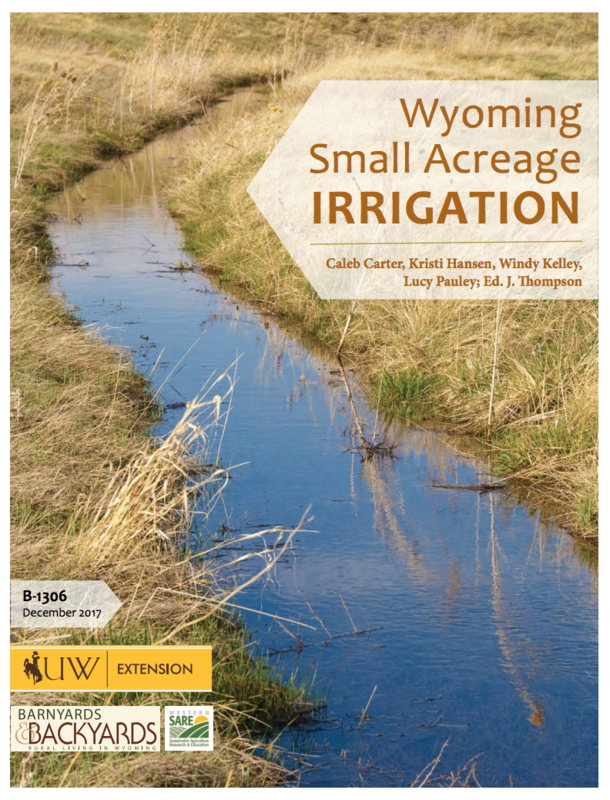 The guide is available at University of Wyoming Extension and select conservation district and irrigation district offices across Wyoming. The publication is also available for free viewing or download by going to www.uwyo.edu/uwe, click the Find a Publication link, and enter the title or number into the search field. The bulletin is in pdf, HTML or ePub formats.